The volcanic eruption on the remote island continues. 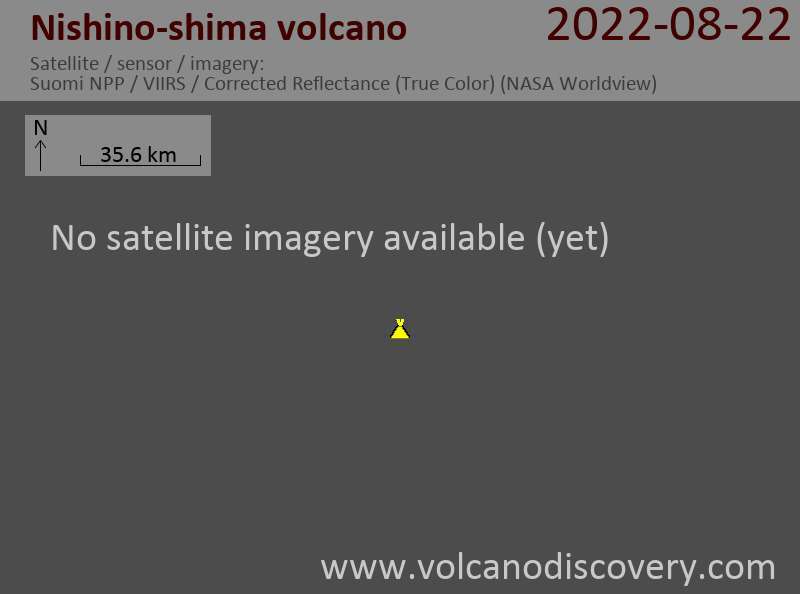 A recent satellite image that the lava flows from the active vent(s) have now covered the older part of the island, the original tiny Nishino-Shima island. The ongoing eruption had started as a submarine eruption almost one year ago, when it built a second island to the SE of the existing one. In early January this year, the growing new island had merged with the old one, and has been growing in size ever since. Culture Volcan Blog posted the attached Landsat 8 photo from 8 Oct which shows that the old Nishino-Shima island has now disappeared under fresh lava flows.